"I actively sought to leverage my contacts with the professor to host this meeting,” Papadopoulos told ABC News Chief Anchor George Stephanopoulos in an exclusive interview on "This Week" Sunday. "The campaign was fully aware what I was doing." Stephanopoulos asked Papadopoulos about his meeting with the FBI in January 2017, at which time the former campaign aide said he was "of course" hopeful that he would get a job in the Trump administration. "It was in that context on January 27, 2017 when you met with the FBI and lied to them about your meetings with [Maltese professor] Joseph Mifsud," Stephanopoulos said. "Why did you lie to them?" "I found myself pinned between the Department of Justice and the sitting president and having probing questions that I thought might incriminate the sitting president," Papadopoulos said. "You were trying to protect the president?" Stephanopoulos pressed. Former Trump campaign aide George Papadopoulos exits U.S. District Court after his sentencing hearing, in Washington D.C., Sept. 7, 2018. Papdopoulos added, "I didn’t understand really the nature of what was going on. Of course I’m remorseful, I’m contrite and I did lie ... You know, that was probably in the back of my mind, of what exactly am I doing here talking about Russian hacking or election interference with the candidate that I just worked for." He said that during the campaign he floated the idea of a summit between then-candidate Trump and Putin at a campaign security team meeting on March 31, 2016. Among those who seemed to like the concept, he said, was then-Sen. Jeff Sessions, who he says appeared enthusiastic about a Trump-Putin summit, in contrast to what Sessions later told Congress. The "attorney general says he pushed back," Stephanopoulos said to Papadopoulos. "Is he telling the truth?" Papadopoulos said, "All I can say is this is a meeting from about two years ago. My recollection differs from Jeff Sessions. 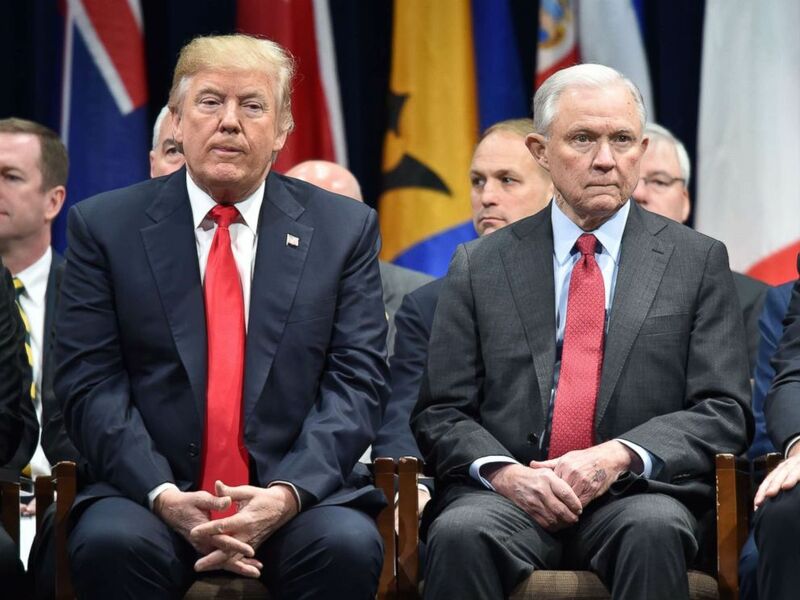 President Donald Trump sits with Attorney General Jeff Session, Dec. 15, 2017, in Quantico, Va., before participating in the FBI National Academy graduation ceremony. Former Trump Campaign aide George Papadopoulos arrives with his wife Simona Mangiante at the U.S. District Court for his sentencing hearing Sept. 7, 2018 in Washington, DC. 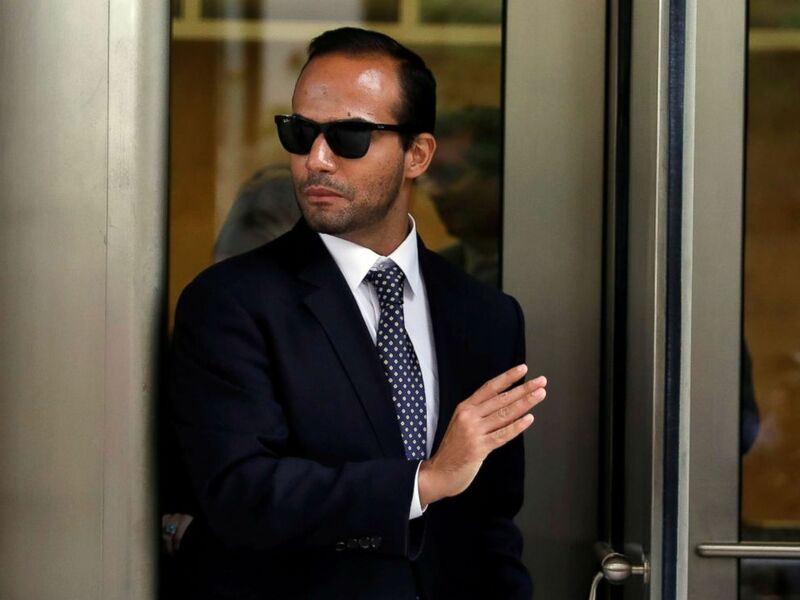 Speaking for the special counsel's office, Andrew Goldstein said during Friday’s sentencing hearing that Papadopoulos "chose to lie again and again to advance his personal interests." His lies were "purposeful, calculated and caused harm to the investigation,” he said. 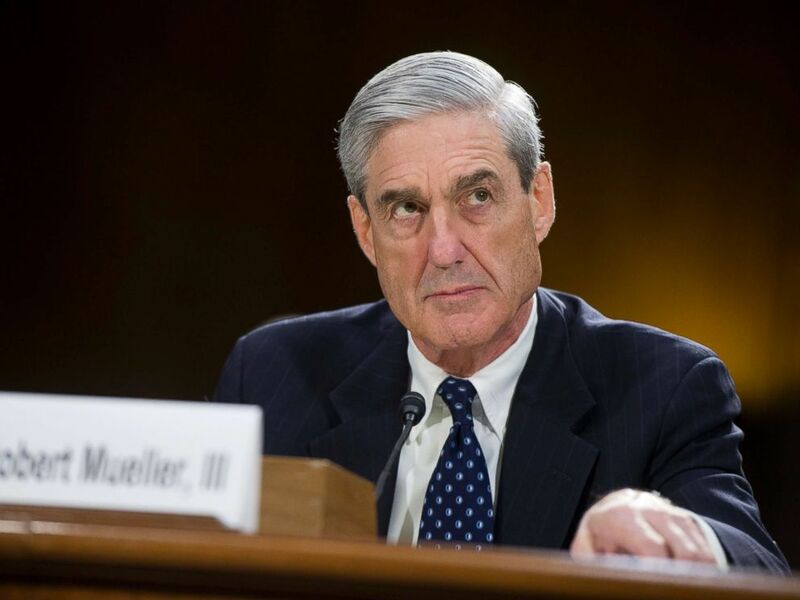 FBI Director Robert Mueller testifies before a Senate Judiciary Committee hearing in Washington, D.C., June 19, 2013.